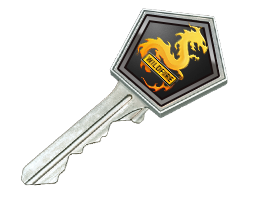 Do you need a key to open Operation Wildfire Cases in Counter Strike Global Offensive? If so, check your Bananatic score to see if you have won enough points to get the Operation Wildfire Case Key Base Grade Key for free today. With Bananatic, the more points you earn playing our vast catalogue of games, the better the prizes become. 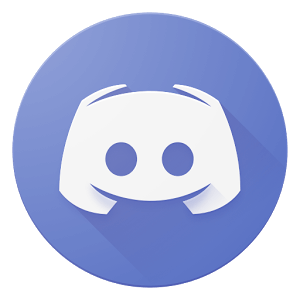 We even offer you another chance to get the key even if you donâ€™t have the points to buy it now â€“ simply play the Bananabet lottery and see if you can obtain the Operation Wildfire Case Key Base Grade Key for free that way.